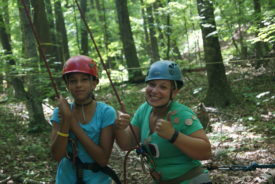 Camp Chase run’s a comprehensive program that allows campers the ability to grow confidence in many different skills. The progressive program develops campers thru different activities providing opportunities to grow moving up to different levels! Camp Chase’s goal is for campers that are there 1 week or 10 always learn and experience something new.